All weddings take a lot of planning and consideration, but none require more attention to detail than a winter celebration in the United Kingdom. Not only do you have to cover the usual bases such as choosing the dress and the food, you also need to make sure your guests are warm and dry throughout the occasion. With this in mind, here is how to plan your magical winter wedding in just five simple steps. You have the pick of the bunch when you decide to get married in the summer. From gorgeous gardens to grandiose grounds, there is ample of opportunity for wedding photos and al fresco dining when you plan to get hitched between May and September. Come autumn or winter, your options are a little more limited – but that doesn’t make them any less special. Choose a venue with gorgeous interiors as people will be spending less time outdoors, but ensure the outdoor space they do have is kept both cosy and warm through winter. 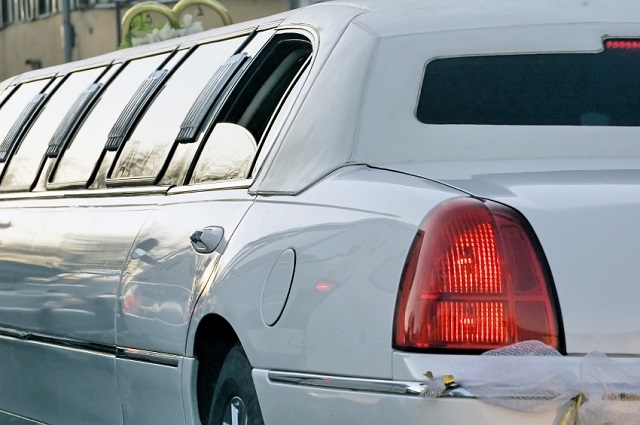 If you are travelling between venues in winter, it is crucial you plan your guests’ transport with precision. Not only does it need to arrive on time to avoid guests standing out in the cold, but it should be an enjoyable ride to boot. 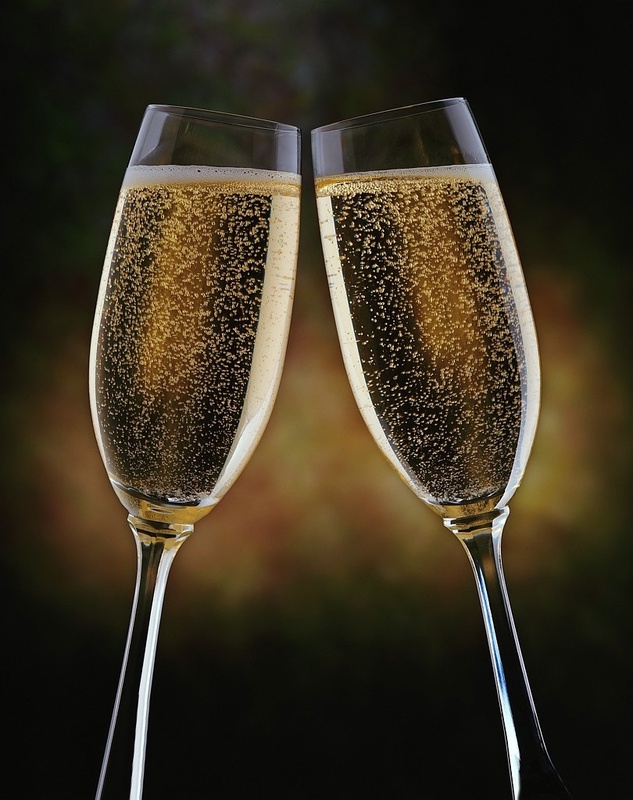 With our , your guests can enjoy a glass of bubbly and a tune or two en route to the reception. The bride, groom, bridesmaids, and groomsmen will need to have their outfits considered. Ensure everyone will be warm enough by including outerwear in the planning process, and ensure that everybody is wearing appropriate footwear on the day – particularly if it looks likely to snow! Wholesome food is all anyone needs at a winter wedding. Warm your guests’ cockles with a steaming pie and mash, a heavy helping of fish and chips or a decent chunk of steak. Think about warm mulled wine at your reception instead of a welcome glass of champagne for a seasonal touch. If you are planning your wedding in the winter months, then why not make the most of all it has to offer? Think fur blankets, roaring fires, lots of candles and seasonal produce for a unique celebration. If you are planning your winter wedding and are looking for a little help when it comes to transport, contact us at Swift Travel Services today.